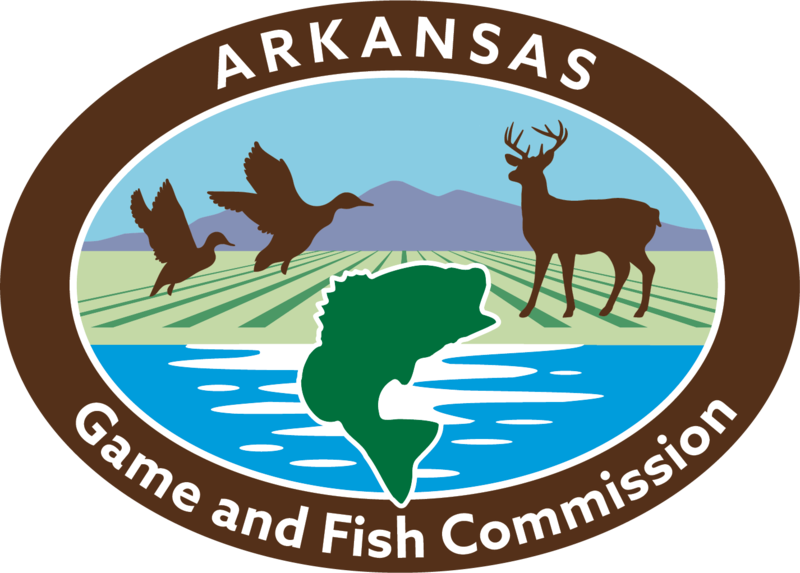 HEBER SPRINGS — The Arkansas Game and Fish Commission will hold a public meeting from 6 p.m. to 8 p.m., Thursday, February 28, at the Heber Springs Community Center to gather public input for the new Greers Ferry Lake Fisheries Management Plan. Biologists will include presentations of recent research and fisheries-related management of the lake, including the current status of the fish population, results from the recent angler creel survey, habitat projects and threadfin shad stockings to boost the lake’s forage base. Attendees will then be able to participate in focus groups to help identify the things most important to them as the AGFC moves forward in developing the management plan. Fisheries biologists will gather the results of all focus groups and build upon the plan with these findings. 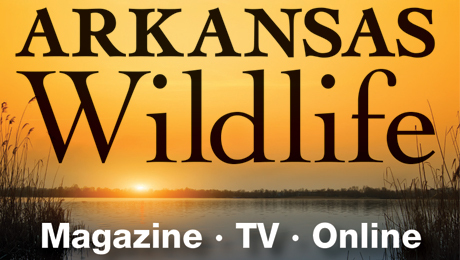 This will result in a draft of a new plan that will guide fisheries management activities on Greers Ferry for the next five years. A second meeting will be held from 6-8 p.m. March 19, to review a draft of the plan with opportunity for additional input. The Heber Springs Community Center is located at 201 Bobbie Jean Lane, Heber Springs, Arkansas.